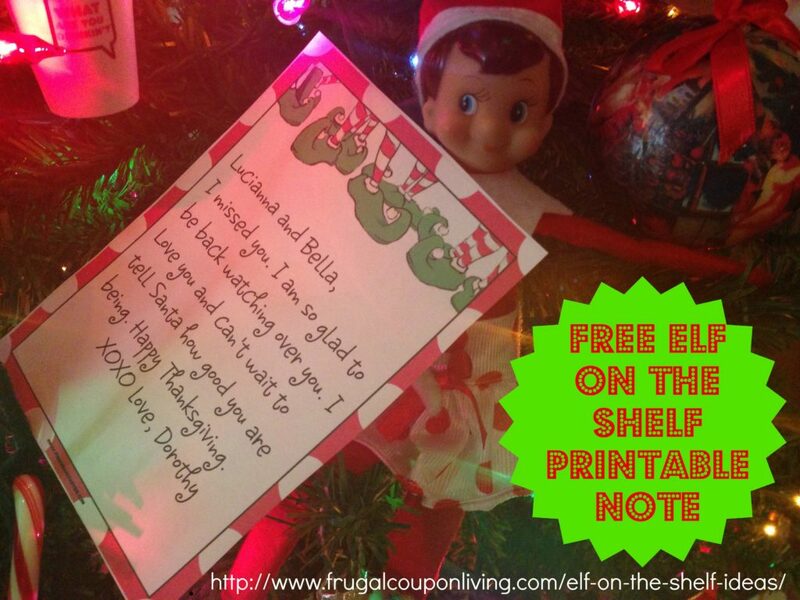 Elf Makes His Thanksgiving Appearance in our home and leaves a Sweet Little Note found on Piggy Bank Parties. 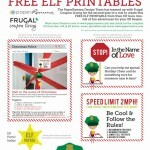 Fill out your note, write you message and print! 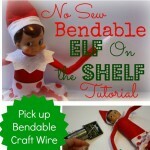 Easy and FREE to do! 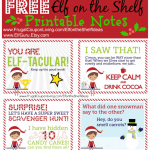 Don’t forget all the FREE Elf on the Shelf Printables on Frugal Coupon Living. 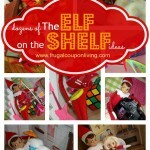 ind more Seasonal Deals on Frugal Coupon Living.